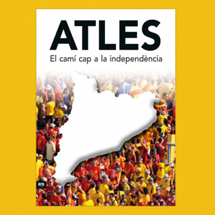 The publisher Ara Llibres has published Atles. 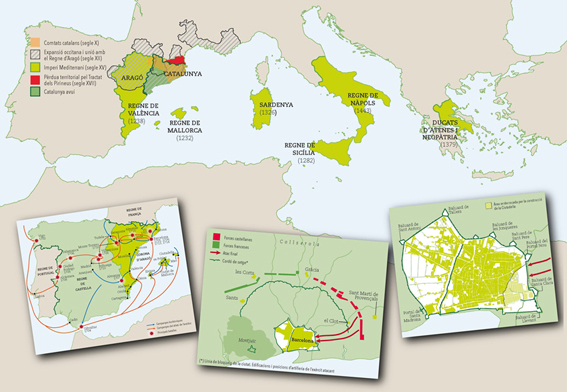 El camí cap a la independència, with cartography realized by GradualMap. This is a visual work that goes over the sovereignty process, explains the past and the future of Catalonia and addresses the right of self-determination through 63 sheets that review the milestones that the country has overcome in this way.